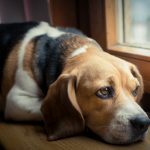 Are you having trouble with getting the basic rules of the household across to your pet, or finding that they are getting your attention with destructive behaviour? I can give you some help with training in some basic “house manners”, lead walking or training difficulties. I can offer tips to help you form a positive partnership, alleviate destructive boredom issues and have a happier household. 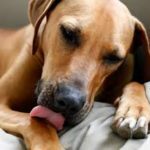 Clicker training and positive reward play training methods can turn things around and make you the most important thing in your Dog’s world. 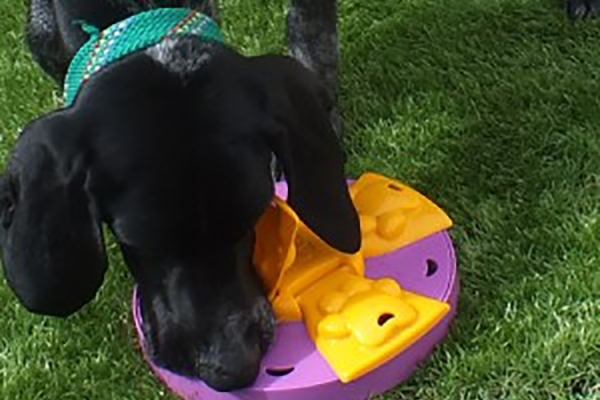 Dogs love to Play so Play back and build a strong team with great interactive toys! Interactive toys are a great way to make training fun and build a better relationship with your dog. Bring more interesting playtime reward to your Dog’s training sessions and stimulate them with “Brain Games”. 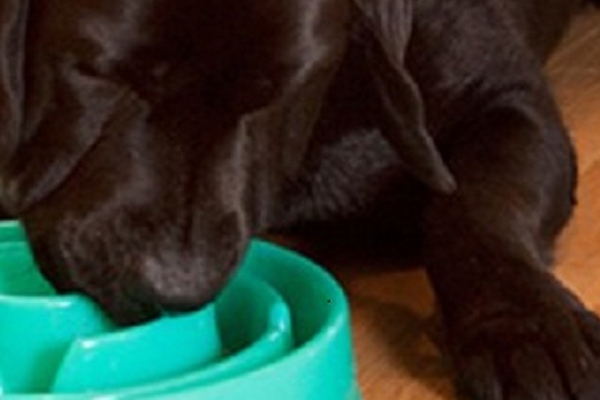 Slow down your dog’s pace at meal times with bowls that make eating more of a challenge. Improves their digestion while stimulating their mind to problem solve. 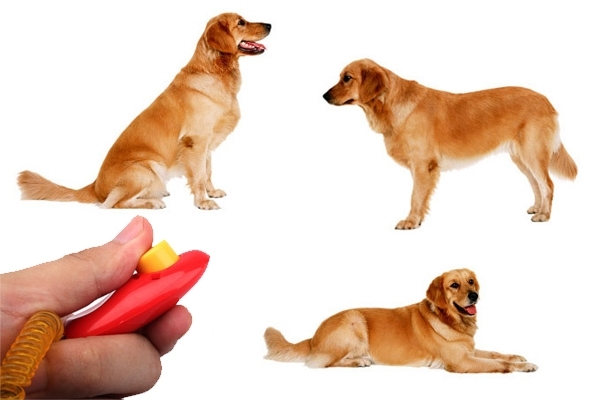 I believe that using clicker training and Positive reward treats are a great way to reinforce the correct behaviour but should also be healthy for your dog. 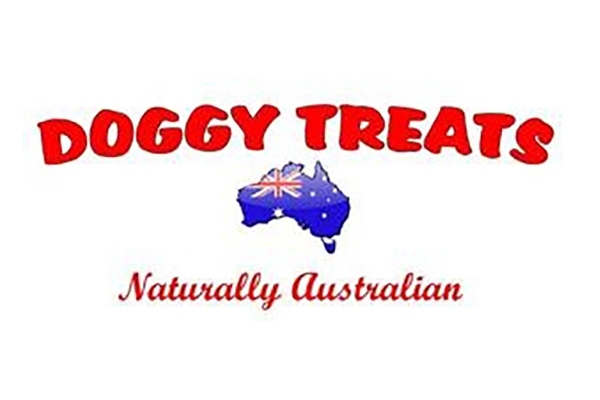 The treats I recommend are made locally in Gippsland from local grown beef and fresh natural produce. 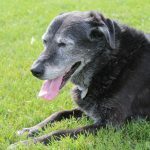 Working with many animals suffering from joint and ligament issues I found a need to offer them an option to supplement what the body needs to keep joints and bones as healthy as possible. 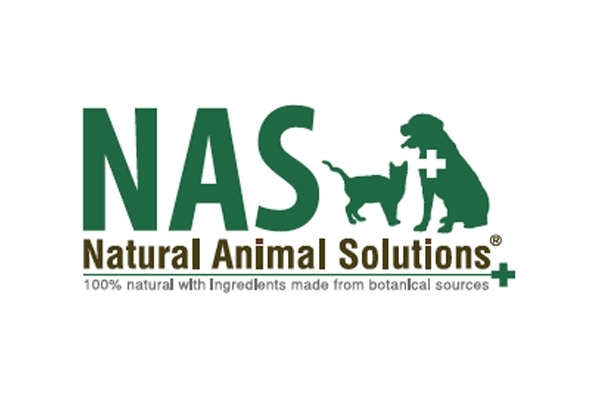 Having researched many options I chose the NAS products because I felt confident in the natural ingredients used. Products to help you to with positive interactive training techniques for great results.